The Wasser Agency can provide you with the simplest of background checks to the most detailed product liability investigations and everything in between. Bug Sweeps / Counter Surveillance. Photography - Aerial - Still - Video Recordings . Personal Protection / Bodyguard Detail. Skip tracing involves finding people who don't want to be found. This isn't the same as bail bond recovery or bounty hunting. A skip trace can also be done to recover money from a bad debt. The debt can be to a business or an individual. Skip tracing is often combined with asset searches to find the money that is owed. 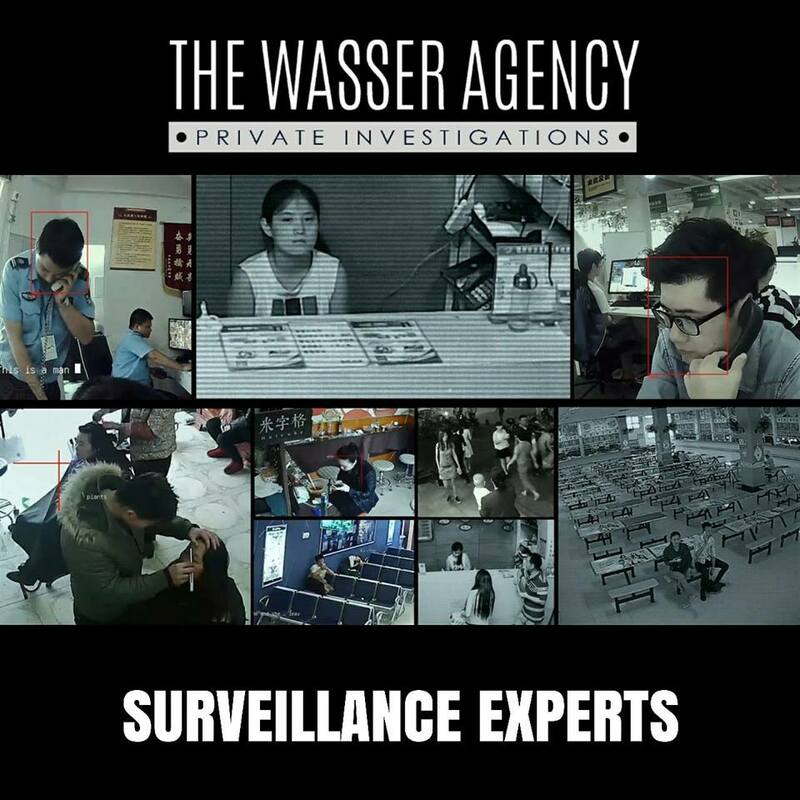 The Wasser Agency has the ability to track down individuals through several different means. This allows us to get you your information within a reasonable amount of time while keeping your costs down. Our state of the art information database allows us to locate individuals all over the country at the press of a button. Our database resources also allow us to track individuals in the same manner within our offices. If you are trying to locate a long-lost family member, friend or even a "dead-beat dad" we have the resources and know how to find them quickly and efficiently. We are quite proud of our successful track record. Private investigator miami florida. If you have any questions, please call 1-888-5-WASSER or send us an e-mail. We will be more than happy to discuss your case and your needs.